Find events for you, your Scout, or your unit! To learn more about sponsoring the Big Idea event, click here.  Find a Scout Group Near You!